Clay gets the smackdown treatment! And this time, it doesn't even involve being choked by Robb. This is one of my all-time favorite Tribal Council moments, mainly because it's the first time Jeff ever berated someone for doing something stupid. 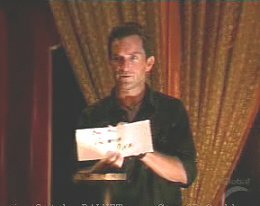 You see, by the fifth season, the players were starting to get creative with their Tribal Council ballots. They weren't always just writing a person's name down anymore. Sometimes they would write nicknames ("Tennessee"), sometimes they would use abbreviations ("C.B. "), sometimes they would write ancient Sanskrit, and sometimes they would even use heiroglyphics. In other words, the players were starting to get a little bit clever. And I think it was starting to get under Jeff's skin. 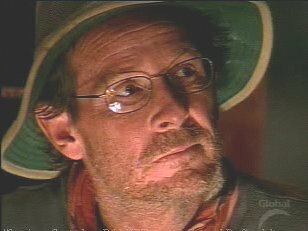 You see, the moment that Jeff had to "decode" the name on a ballot was the moment that he started to get annoyed with this practice. Because this wasn't as simple as Sue misspelling every single name ("Derk", "Gervis") in Borneo. 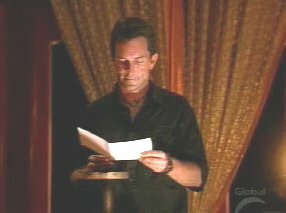 By the fifth season Jeff was actually having to interpret things. And it got worse and worse until he finally snapped. 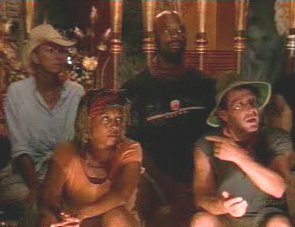 The big moment for Jeff came during the fourth Tribal Council in Thailand, when he actually yelled at Clay for using a nickname he didn't understand. Ghandia Johnson. The Denver Diva. 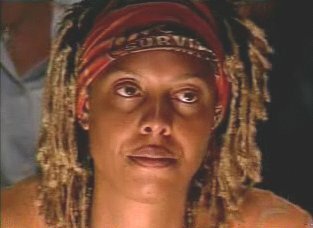 The intended target at Tribal Council number four was supposed to be Chuay Gahn's drama queen/tree hitter/grindee Ghandia Johnson. 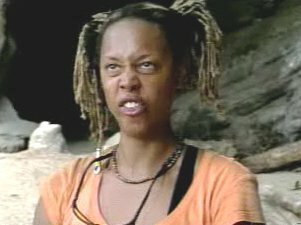 She was from Colorado, she considered herself a diva, and thus she was known around camp as "The Denver Diva." 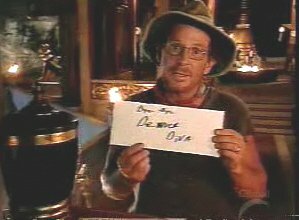 And when Chuay Gahn went to Tribal Council on day twelve, Clay decided to be cute and write that nickname down on his ballot. Instead of "Ghandia", he wrote down "Bye Bye Denver Diva." Well needless to say Jeff wasn't amused. He clearly had no idea Ghandia was called "The Denver Diva". And when he pulled the ballot out of the urn he just stared at it blankly for a few seconds. He had no idea what this ballot was supposed to say. And that's when he finally spoke. "For the first time ever, I have no idea who a ballot is for. Who wrote 'Bye Bye Denver Diva'?" Clay had no choice but to 'fess up. "It's supposed to be for Ghandia." And Jeff got a chance to scold the guy on national TV. "In the future guys, just write down a player's name on your ballot. Enough with the nicknames." Bye Bye, Denver Diva. Don't karate punch any trees on your way out. So anyway that was that. 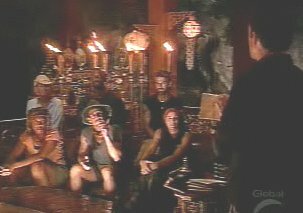 Clay became the recipient of the first ever Tribal Council smackdown (on film anyway, there are rumors that Jeff yells at people all the time when the cameras are off.) And that was the last time anyone ever tried to use a fancy nickname on their ballot. The lesson here, as always? 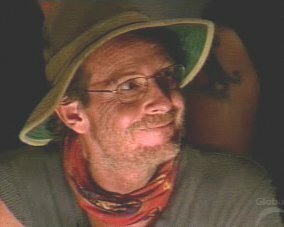 You don't cross the Probst.